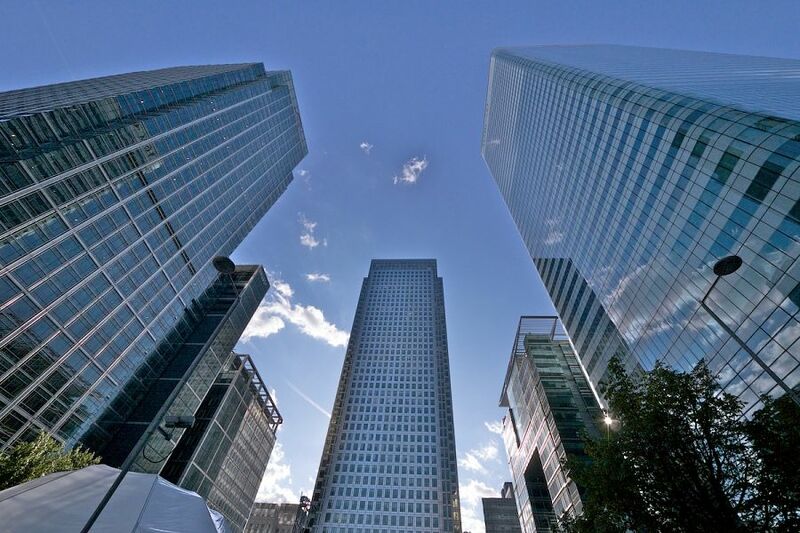 The majority of people that are considering the purchase of commercial real estate are looking to build wealth, diversify their income and create tax benefits. Commercial real estate investment is far more diverse than residential real estate. Some of the most common investments include supermarkets, shopping centres, industrial buildings or entire estates. Some prefer entertainment based commercial property such as tourist attractions, cinemas and hotels. New investors may believe that purchasing commercial real estate is the same as investing in residential property. This is somewhat true however there are some notable differences such as maintenance and insurance, which are the responsibility of the tenant rather than the landlord. Prior to taking the plunge and purchasing a commercial property for investment a potential investor must be aware that the potential outgoings for the property will likely be at a higher rate than what is required in residential premises. This can be due to the more sophisticated fixings within the building such as lifts or escalators as an example. The positional and layout considerations of a commercial purchase depend heavily on what industry an investor wishes to lease to. For example a transport company or a business that relies heavily on a delivery system will require close links to major road arterials. A shopping centre purchase must include an understanding of surrounding demographics and growth projections. These are simplified examples but they highlight the more complex planning processes required for commercial property investing. Once a purchase has been decided upon, the leasing arrangements are then the focus. A quality long term tenant is ideal however some commercial properties may be multi dwelling in nature. This can complicate matters with anything from lessee defaulting on their account, through to issues between different tenants. Strong experience and management can help avoid these situations. If you require any assistance with purchase or advice surrounding commercial real estate contact Alert Property Group today.